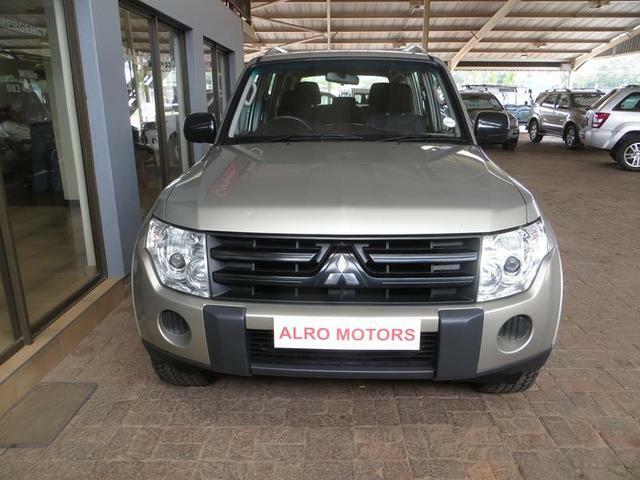 A GOOD SET OF WHEELS MAKES THE JOURNEY SO MUCH MORE PLEASANT. 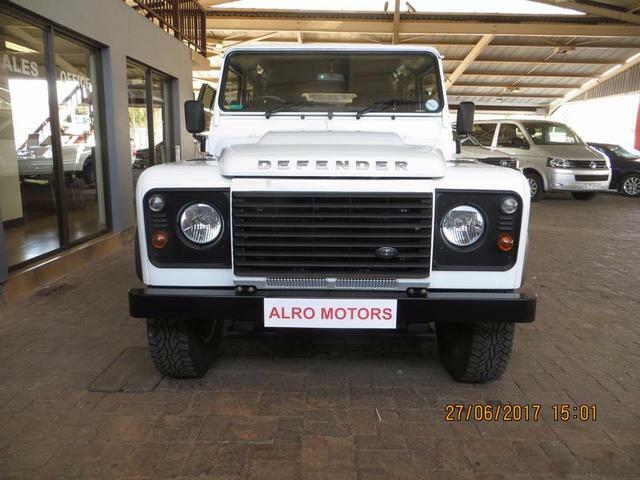 The team at Alro Motors believe a satisfied customer is the best method of advertising and therefore our success is linked to repeat business and referrals to Alro Motors. 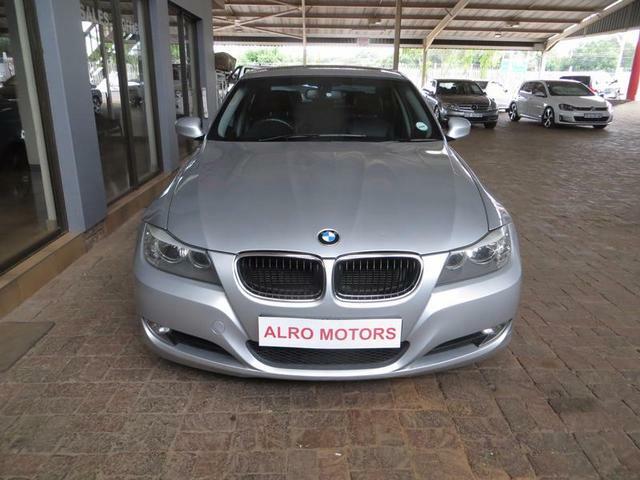 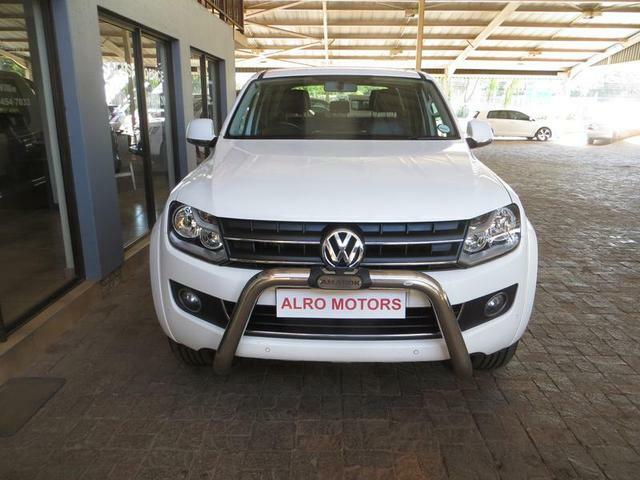 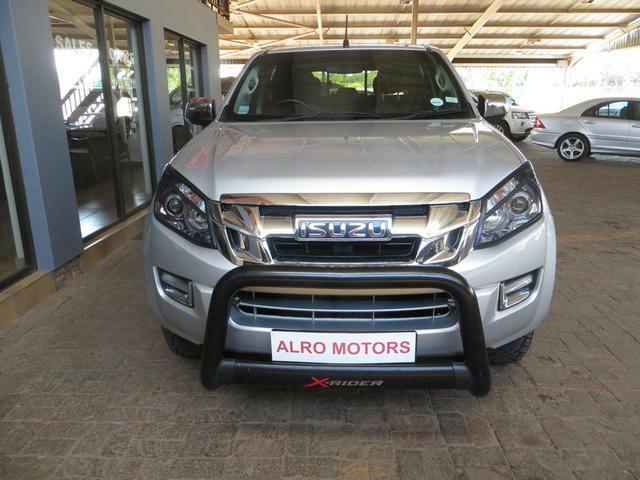 Alro Motors specialises in a wide range of well looked after ‘Wheels’: SUV’s, Bakkie’s and a wide range of sedan vehicles. 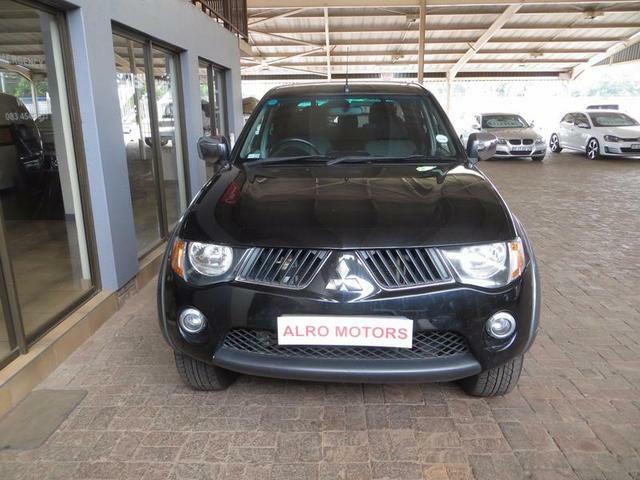 Alro Motors staff’s emphasis lies on satisfying our client to the highest standard equivalent to the best. 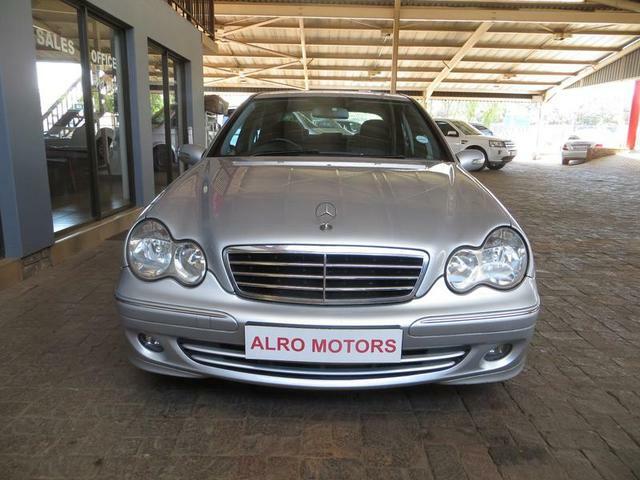 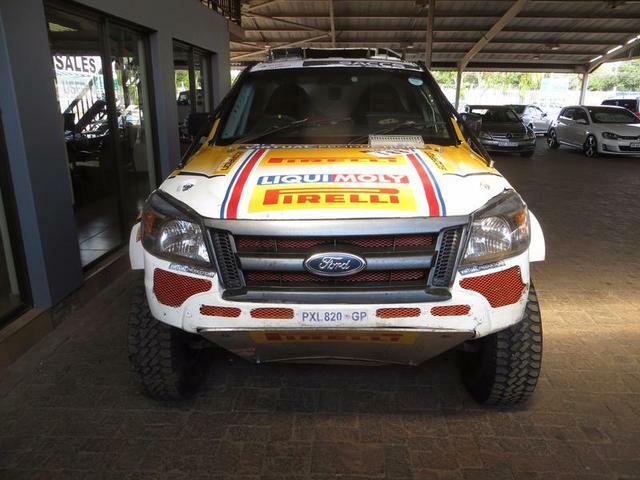 With ample experience in the Mc Carthy Group Willie Robbetze started Alro Motors in 1997 as a Used Car Dealer Outlet.